It's a new day and I've got a new post. Oh Heck, away with the formalities! 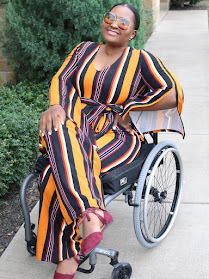 As you can see in the title of this post, I've got a giveaway post for you all today. 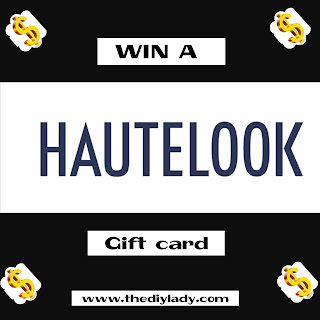 One lucky person will get the chance to win a $25 Hautelook Gift card. We all love shopping online, and Hautelook provides just that convenience for us all. Hautelook is a nordstrom company, so you know they have a wide variety of things to shop on Hautelook. Fashion lover? Beauty Lover? Deal and bargain shopper? Well you're in for a treat. You get to shop high end brands for Men, women, and even kids. Jewelries, clothes and lots more can be found on Hautelook. With Christmas right around the corner, I know you'll certainly find something for everyone on your wish list. Anyhoo, Let's get into the giveaway below. 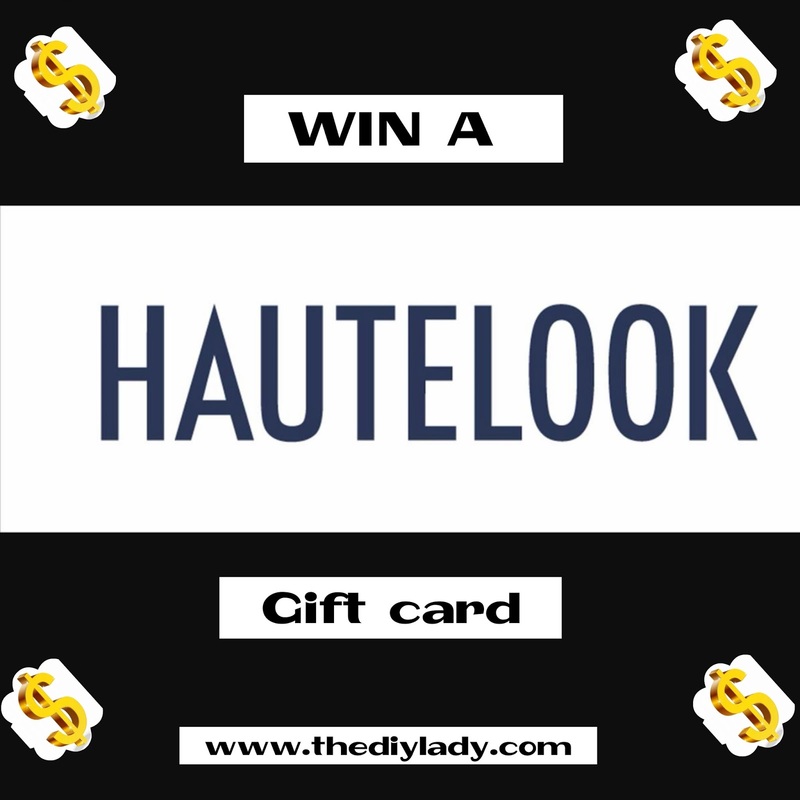 As I stated earlier, there is only one winner, but everybody can shop Hautelook at a discount price with Hautelook discount code from Coupofy. Thank you all for always coming back here. I really appreciate you all and I can't wait to see who wins this giveaway. Congratulations on your proposal... Looking forward to hearing from you. You are beautiful inside and out. 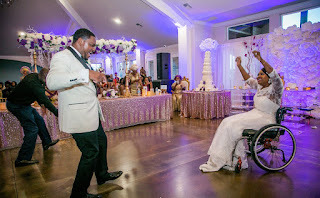 Congratulations on your proposal, this is actually my first time on your blog and I love it. Plss check out mine @ aanusol.blogspot.com , thank you. The new way for me.